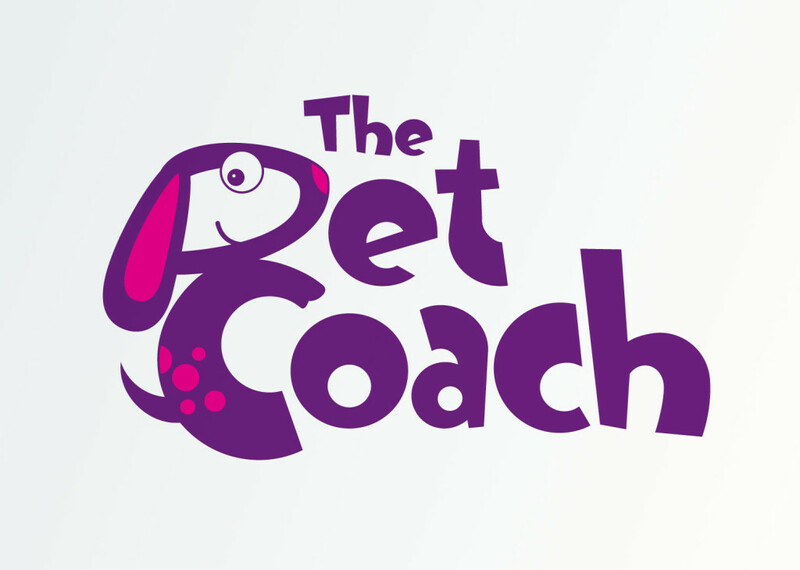 The Pet Coach needed an identity that would show its customers (mainly dog owners) all the fun services it provides. From Pet coaching in a fun and relaxed environment to puppy parties and dog walking. 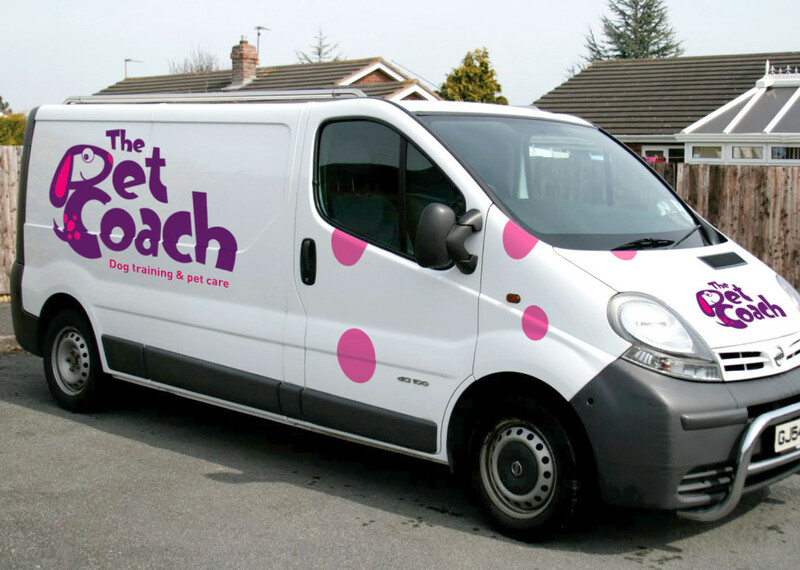 The long term plan of the business was to branch out into specialised Pet Care services and products. 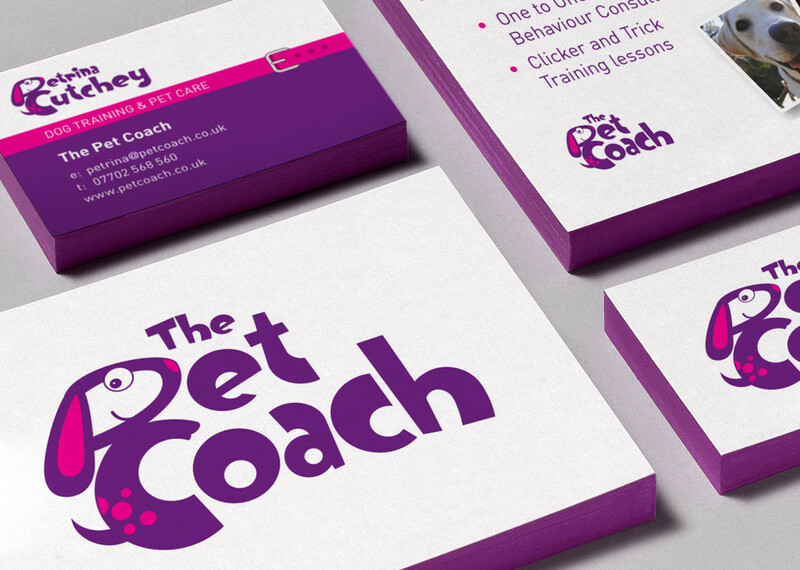 Taking this into account, a simple yet fun identity was designed utilising the P and C from Pet Coach. 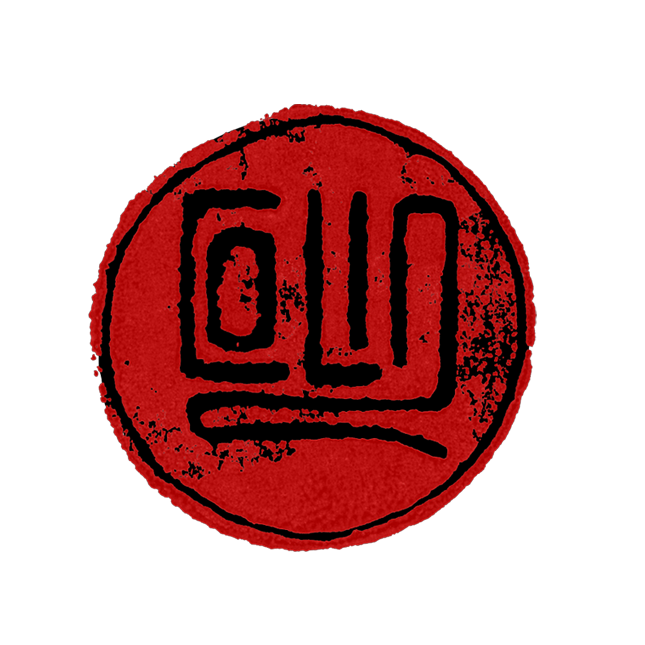 This allowed the brand to have a continuity when it branches out into Pet Care. The graphic of the friendly dog could be used on it’s own when space was limited.